ROXAS City – Capiz will try to plant about a million forest and fruit-bearing trees within a year by holding quarterly tree-planting activities. “Let us turn our backs from unhealthy practices and abusive behavior toward our environment,” Depon stressed during the launching at the provincial capitol recently. Most of the provincial government employees who attended the launch brought with them seedlings as “early bird” donors. 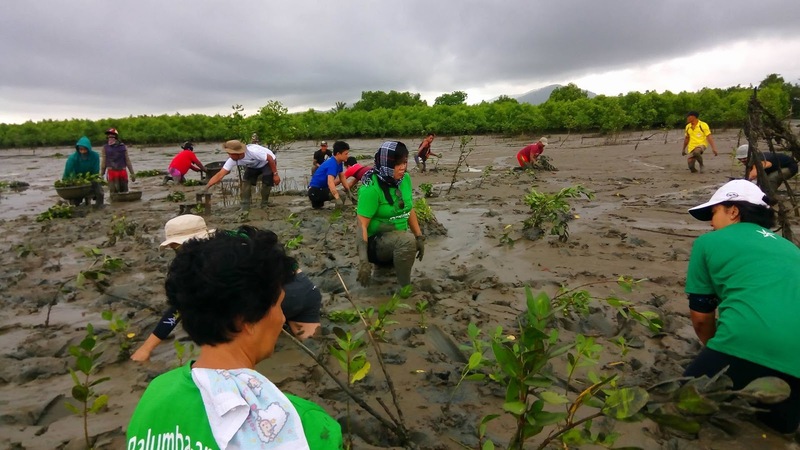 Depon also encouraged her colleagues to be agents of Go Green Capiz, an environmental protection and natural resources conservation program of the administration of Gov. Antonio del Rosario. The Office of the Provincial Agriculturist (OPA) and the Public Employment Service Office (PESO) were program partners. The PESO tapped some of the Special Program for the Employment of Students grantees to help technicians at the provincial nursery in treating, bagging, planting, and properly managing seed donations. PENRO staffers — in coordination with schools, local government units, capitol departments, and the private sector — will collect the donated seeds weekly. Man-made activities reduced the forested areas over the years. Trees are expecting humans to care for them now, Depon said.